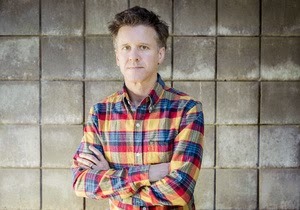 Mac McCaughan is celebrating the release of his debut solo album, Non-Believers, with a show at the Cat's Cradle Back Room this Saturday, May 23, and the fine folks at Merge Records (so, also Mac) are giving away a pair of tickets to one lucky Triangle Music reader. Enter using the widget below by midnight on Thursday, May 21. We will select and notify a winner Friday morning. Tickets to the show are $12 in advance via Ticketfly. Flesh Wounds will open the show.